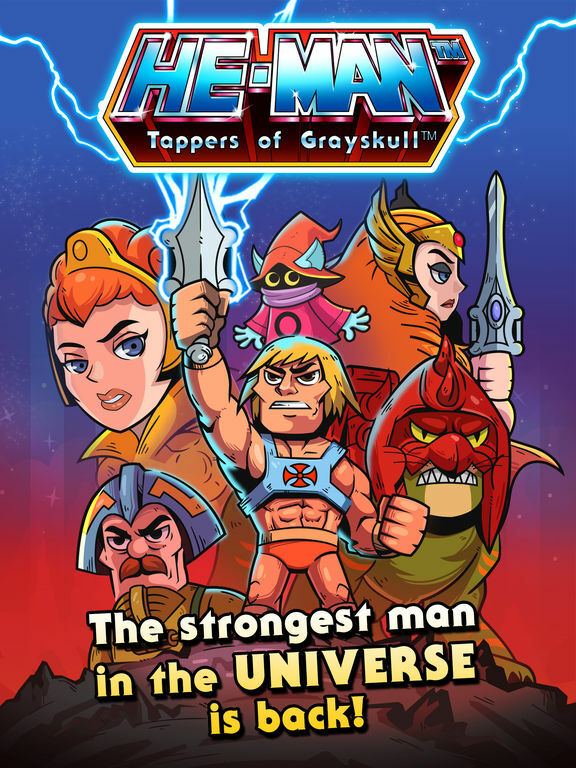 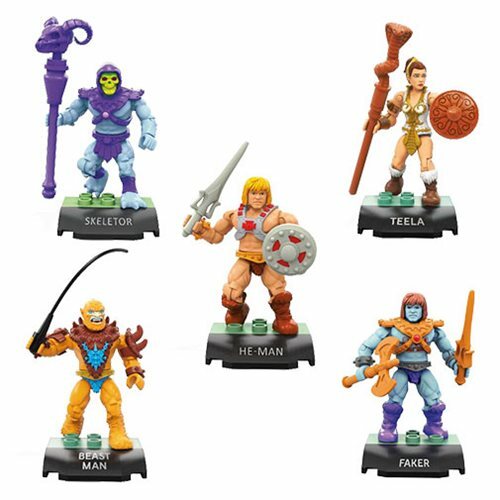 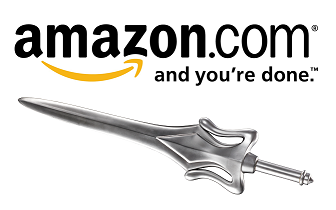 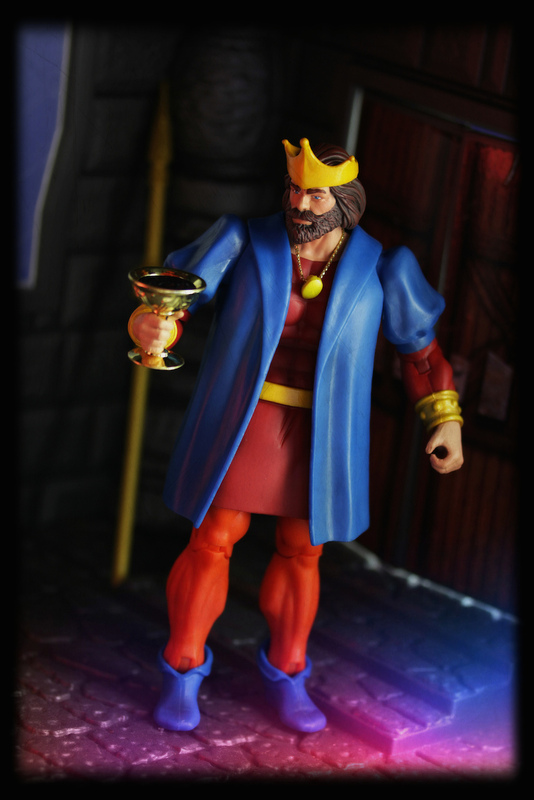 Shortly after his father was thrown into Despondos by Count Marzo, Randor’s older brother was banished from the Royal palace, leaving Eternia without a king. 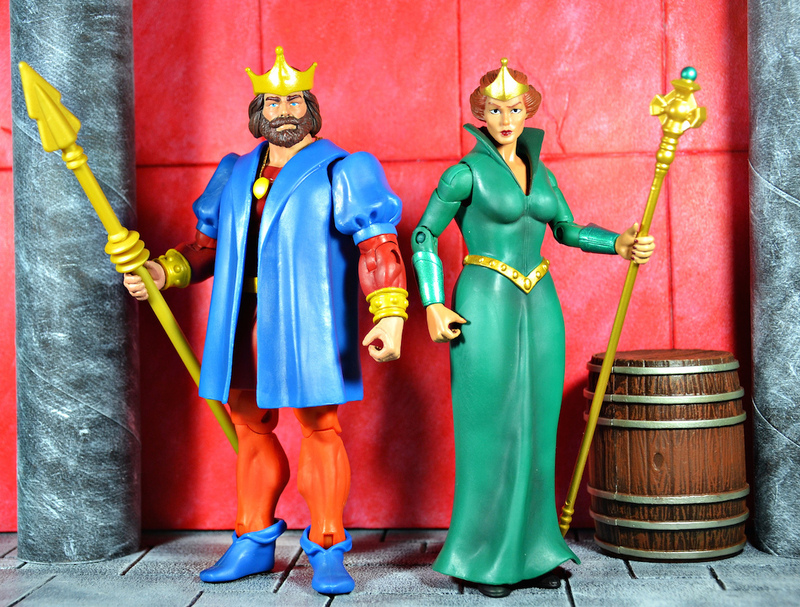 Randor continued to act as Captain of the Guard, leading the royal armies against their enemies, including Keldor, who had returned from exile with an army of outcasts and escaped convicts. 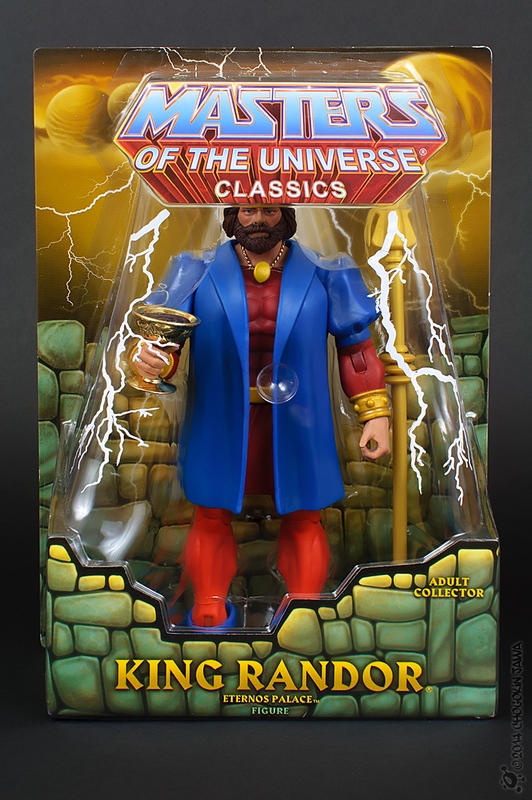 Finally besting Keldor in single combat, Randor mortally wounded his half-brother and ordered a mystic wall erected to keep him and his warrior magically bound to the Dark Hemisphere. 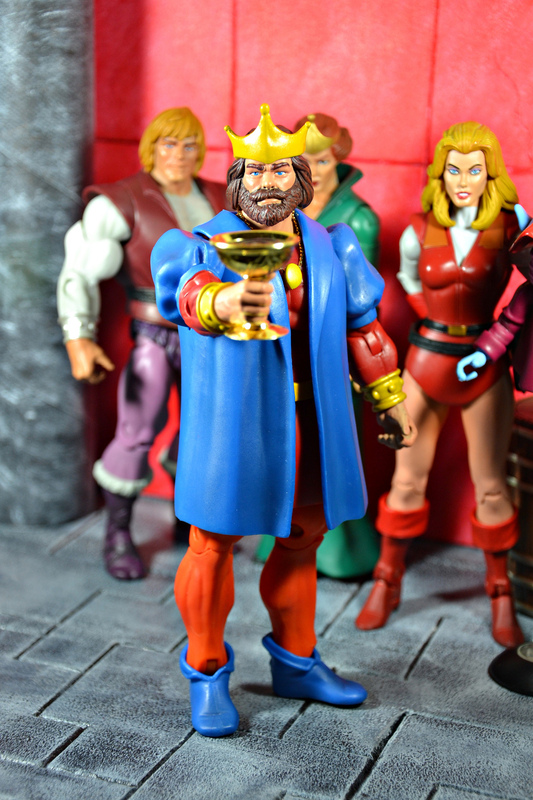 For ending the Great Unrest, the Council of Elders agreed to set aside Eternian laws of kingship and gave Randor the crown, despite not being the first born. 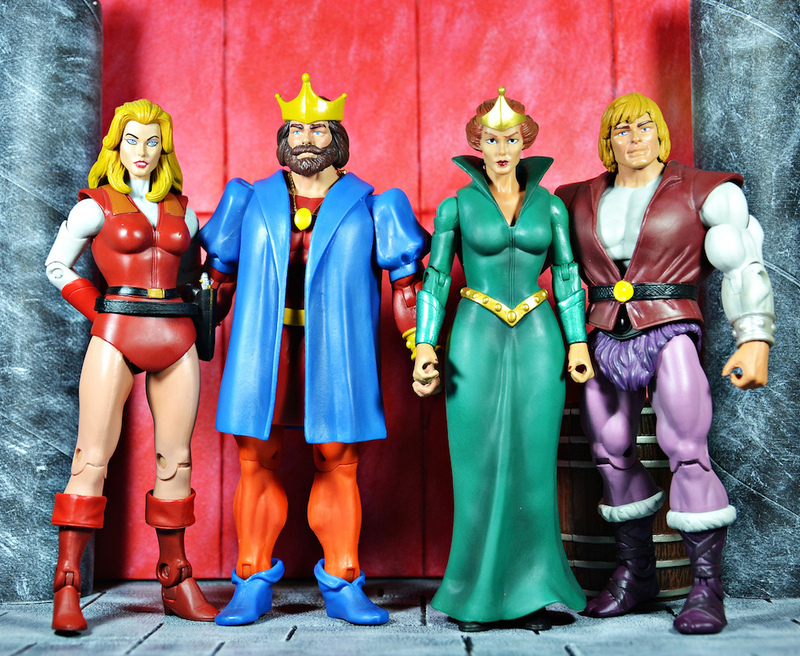 King Randor heroically raises his staff, declaring his rule over all Eternia.